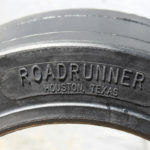 The Roadrunner Rubber Corp Fiberglass reinforced tires continue to be the go-to problem solving cushion press-on tire. 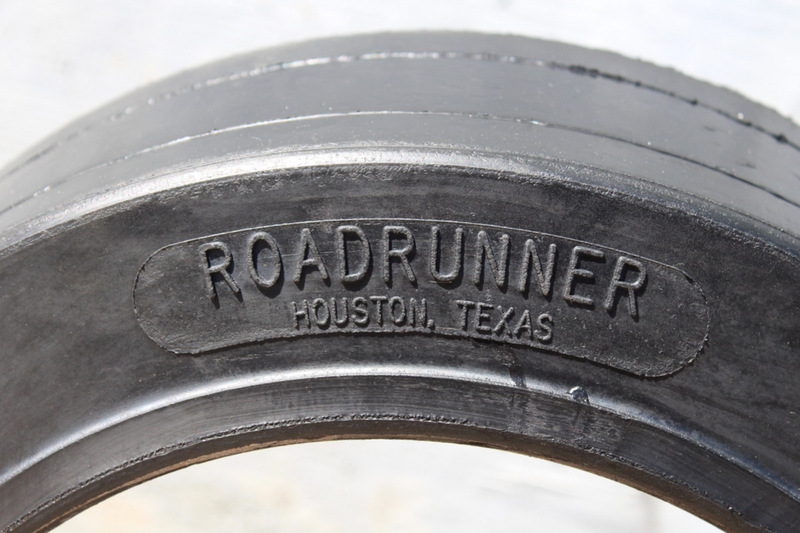 Manufactured in Houston, Texas since 1968, the Fiberglass reinforced compound wears longer, and works harder than traditional rubber tires. Our unique patented compound plus our superior components and strict quality control make our tires different from all other cushion press-on tires. 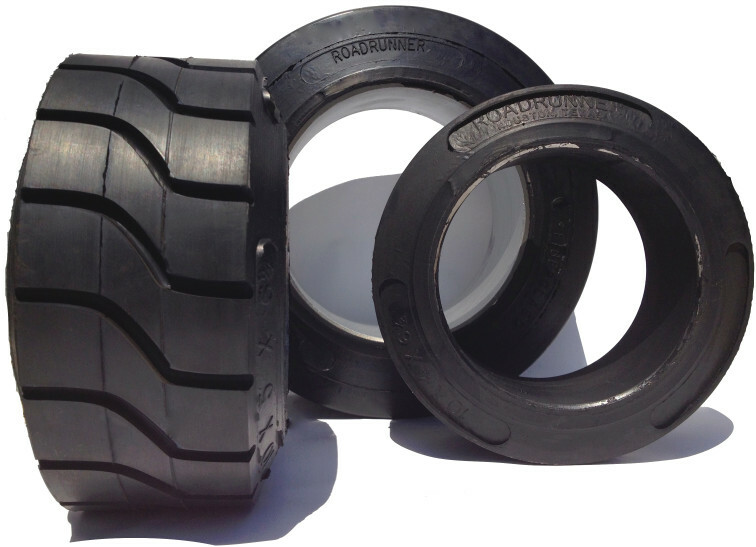 The Fiberglass reinforced tires provide higher durability and tread life, and help reduce downtime and keep material handling vehicles running longer with more efficiency. Our grey non-marking Fiberglass tires consistently outrun traditional white non-marking tires. 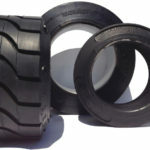 Some users claim they outrun non-marking tires by as much as 50%! To view product details, please click here and click here for the PDF brochures.